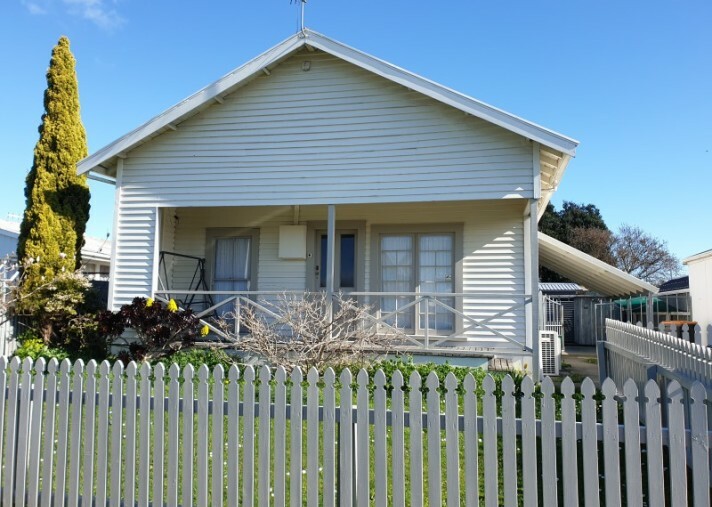 This cute and cosy compact home needs to be sold NOW due to unfortunate circumstances for the current owner. 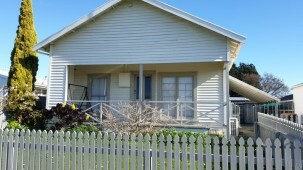 This is quite a unique property sitting on a very compact section, however it is fully fenced and it has a single carport and a shed. The lounge is separate, has a wood burner and heat pump making the house warm and cosy, the kitchen dining rooms are open plan. Insulation in the ceilings and also the floors, the appliances are reasonably new in the kitchen. This is priced to sell quick so I do not think it will be around for long, call me now. Viewing by open home on Sunday's only.